We're a data center-focused IT solutions provider, dedicated to helping to architect data centers that are higher performing and lower cost than ever before. But more than that, we're dedicated to helping our clients be successful. We’re building on over 30 years of experience in the information technology business. Our principals have built and run some of the industry's leading solutions providers, and have worked at many leading technology manufacturers. We've built strong relationships with some of the industry’s leading innovative product vendors and Cloud services providers, so that we're able to deliver whatever it is that our clients need to run their business or organization more effectively. 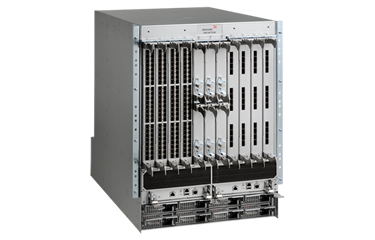 Brocade VDX 8700 is the leader in converged networking, allowing for greatly simplified networking and lower costs. Fusion-io ioDrive II cards provide significant performance boosts to servers through the use of Flash technology. 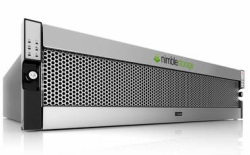 Nimble Storage arrays combine the benefits of solid state and spinning disk for huge gains in price performance. Wyse Thin/Zero clients allow impressive gains through the use of VDI, especially when combined with Flash application acceleration. Our approach is to get to know you and your business so that we can help match the right technology solutions to solve your business challenges. After all, the most important thing is for you to get your projects done successfully; that's what we're dedicated to making happen. We look forward to earning your trust and business! The sooner we connect with you, the sooner we'll be able to help you. Why not take the first step and click the button below?